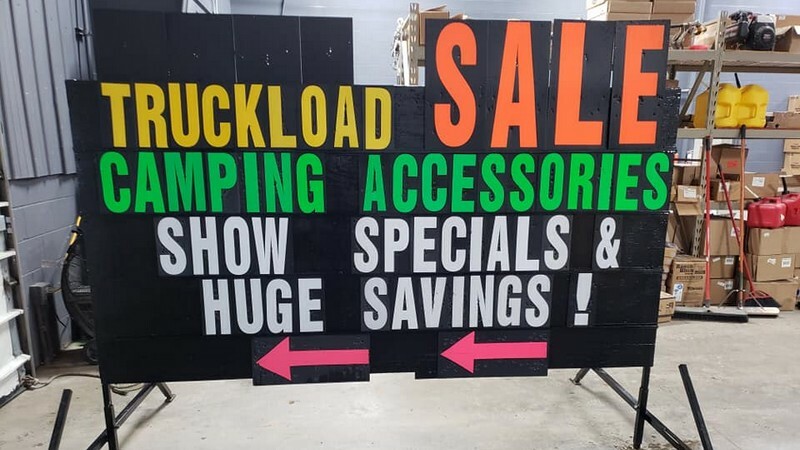 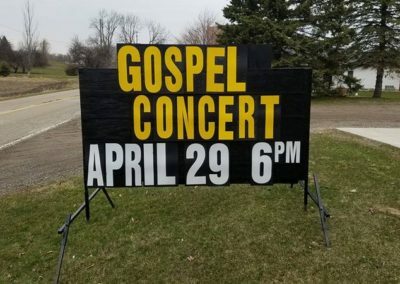 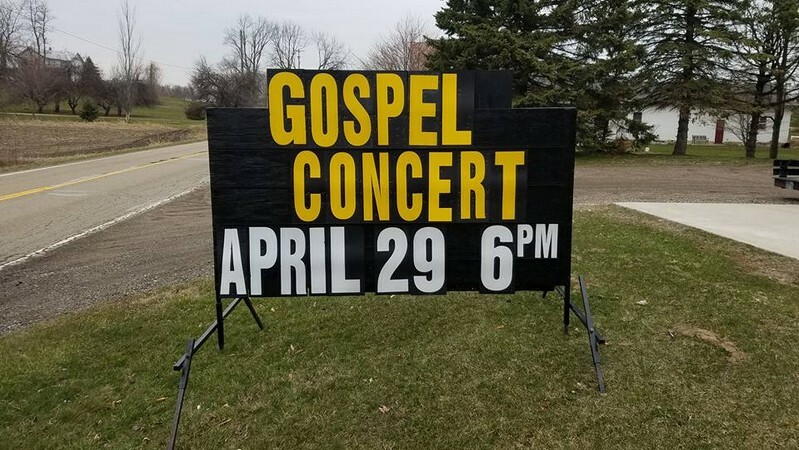 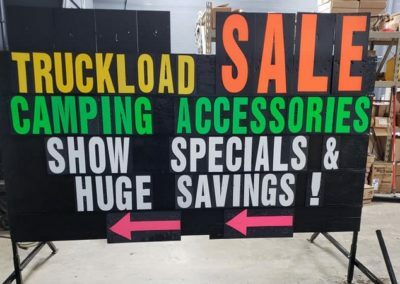 Customized portable black signs for businesses in and around Dowagiac, Michigan made by and brought to your business for drivers to see along road side from Light Bright Signs! 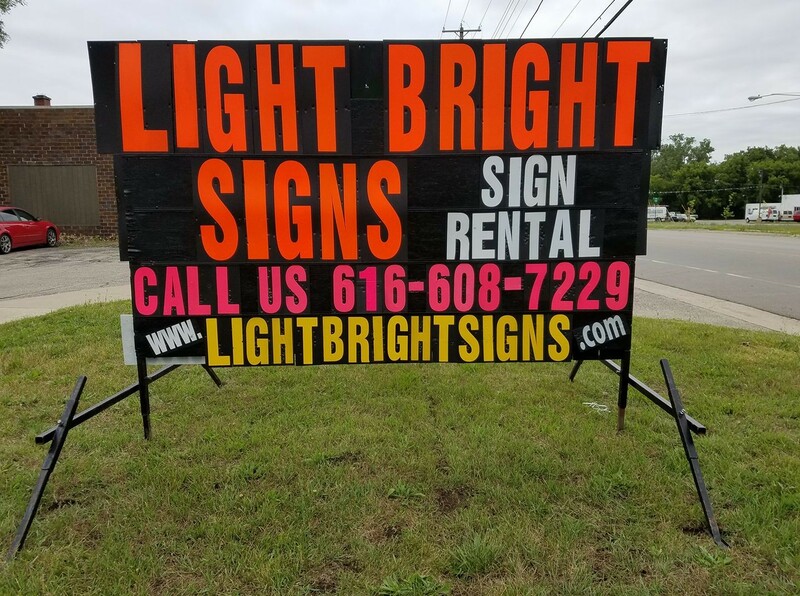 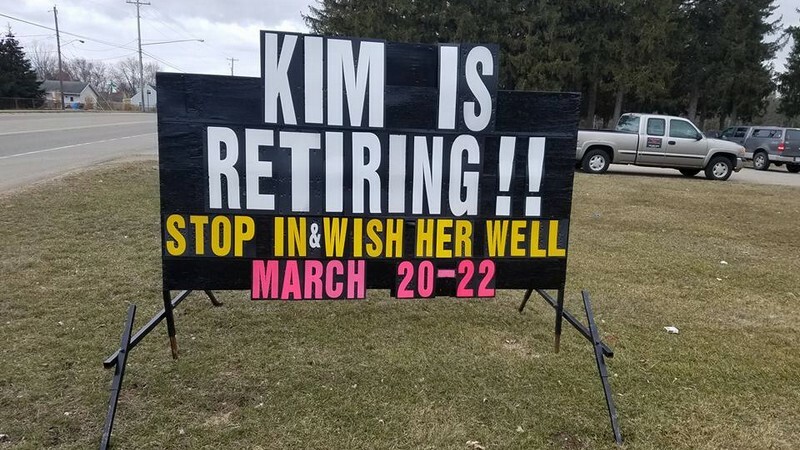 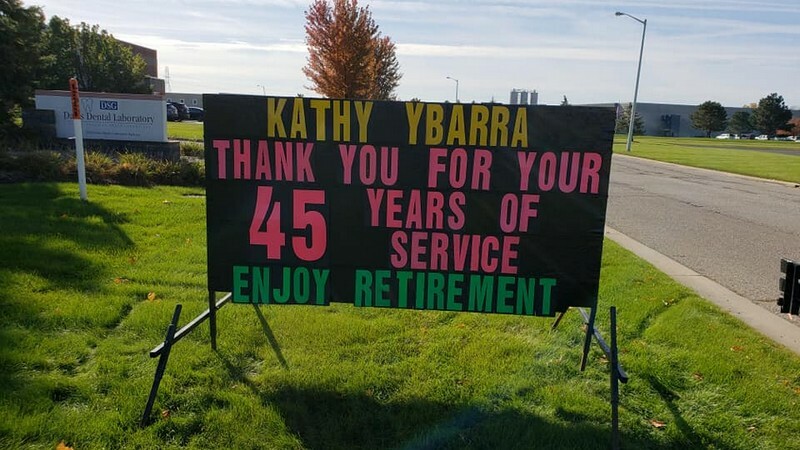 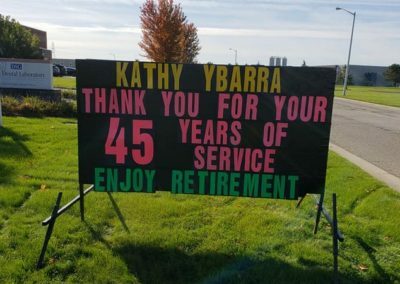 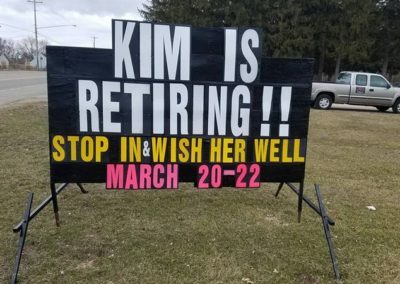 The leader in Michigan’s black sign business! 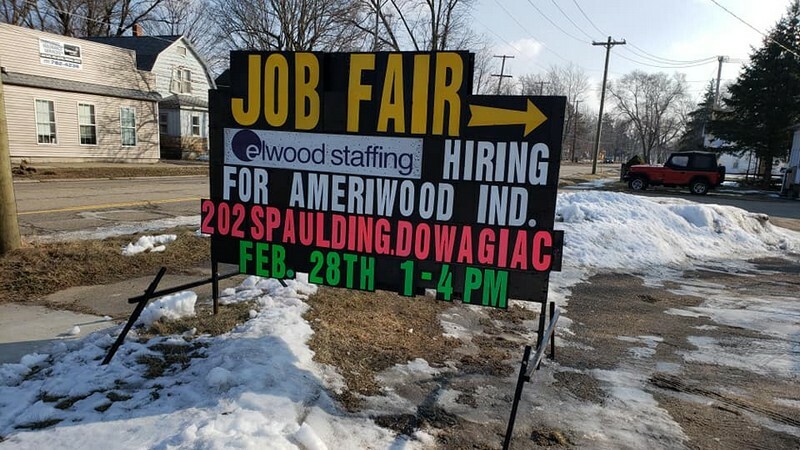 Give us a call at (616) 608-7229 or tap here to contact us! 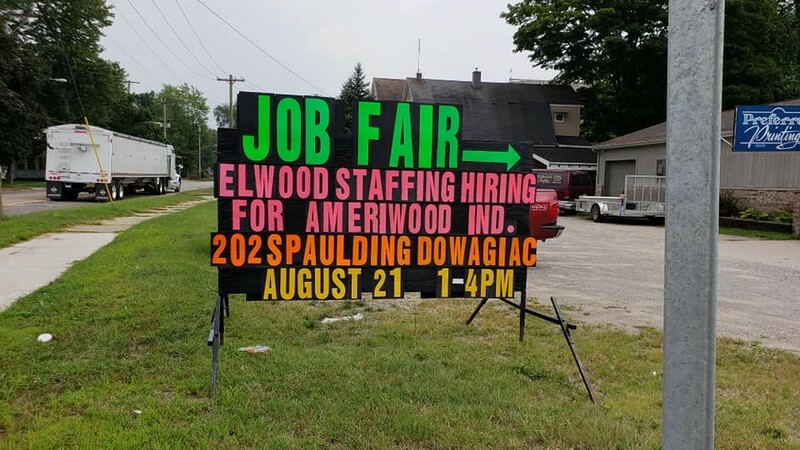 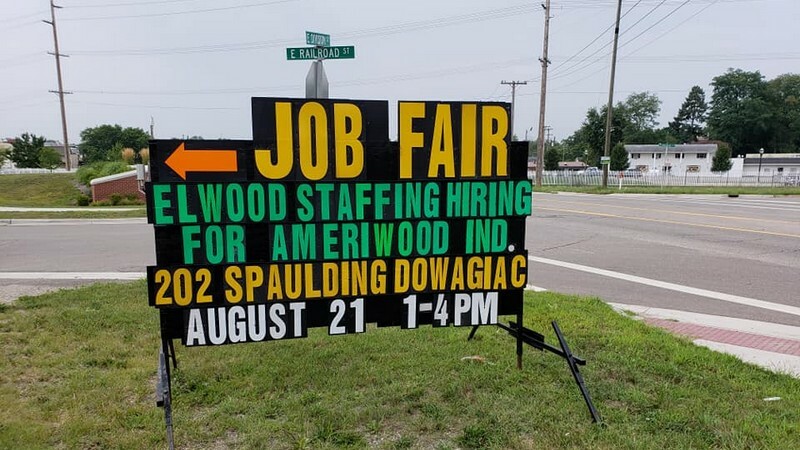 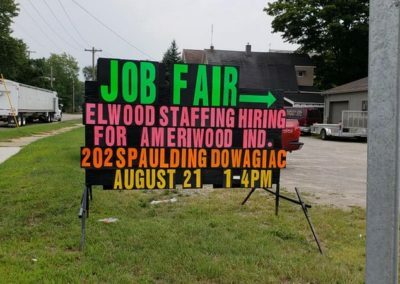 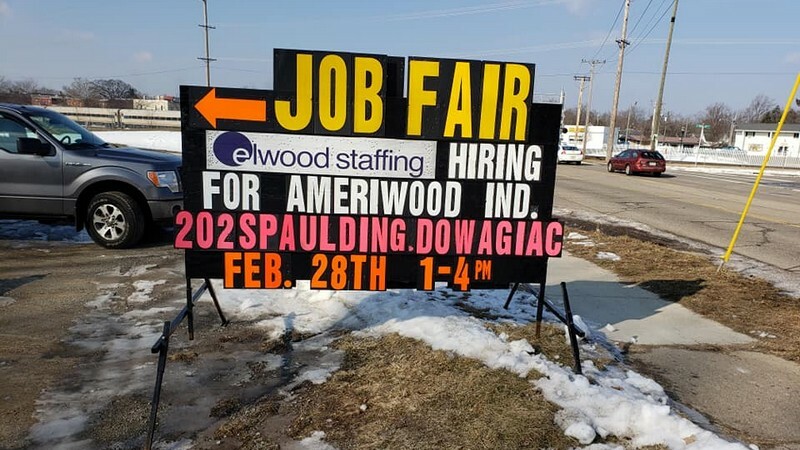 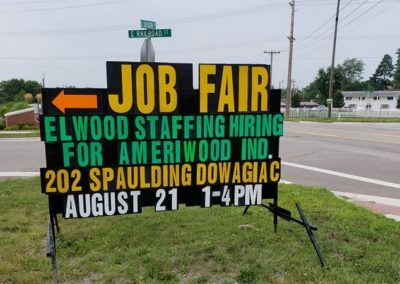 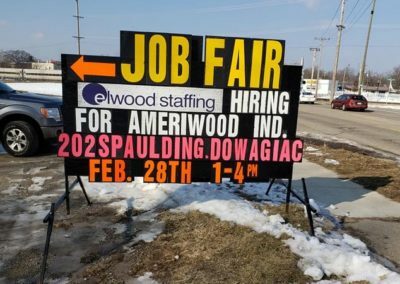 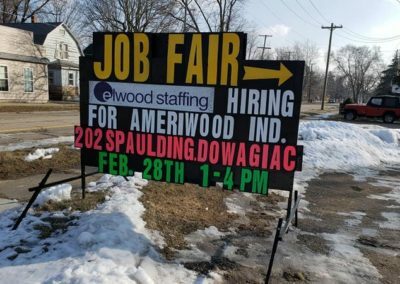 Staffing agency Elwood’s having a job fair in Dowagiac!